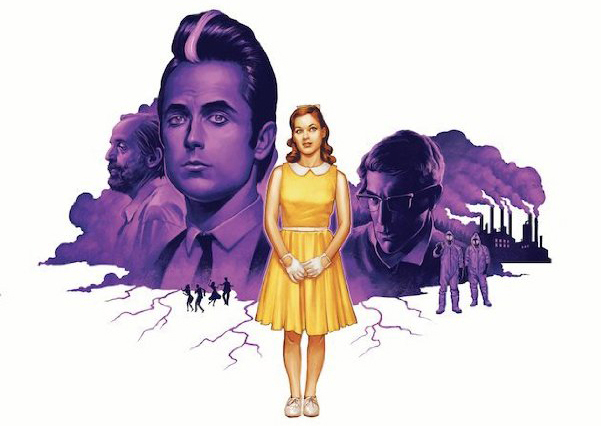 An Homage To Classic Horror and SciFi Films of the 1950s/60s. of stardom and her controlling father, played by Peter Stormare (Fargo, 22 Jump Street). and David Reale (Suits, One Week) plays creepy chemical factory manager Fabian. 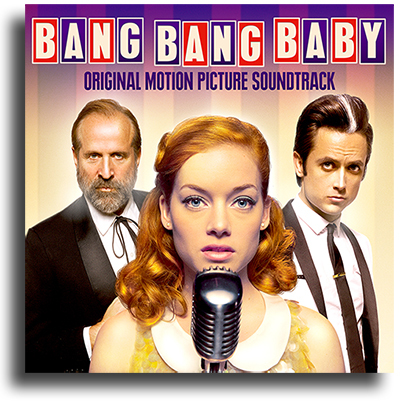 except Darling Baby Girl performed by Peter Stormare. Bang Bang Choir : Dave Wall , Ali Lipson , Ksenia Stassiouk , Rich Pell.